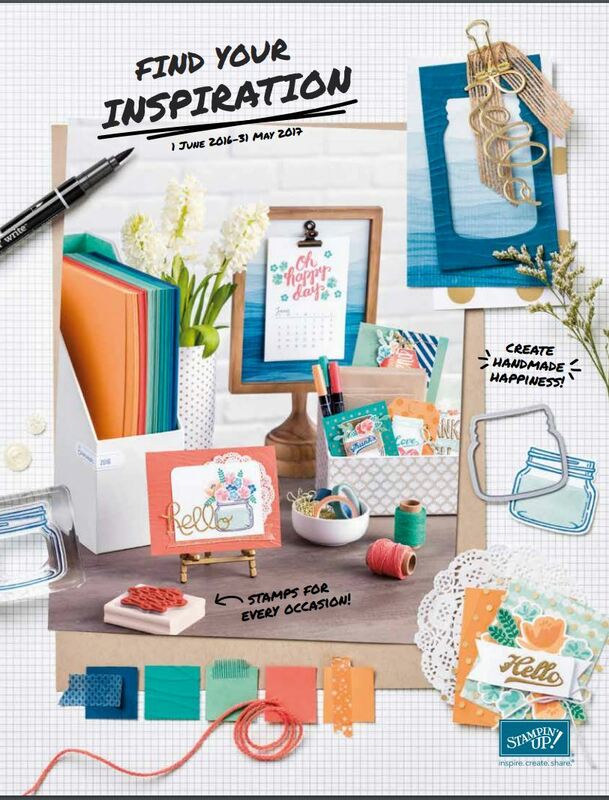 My number one in the Sale-a-bration catalogue has to be the Lotus Blossom Set made from Photopolymer this set uses the 2 step stamping technique and you only need 2 colours… Absolutely gorgeous results can be achieved and can be used for any occasion. 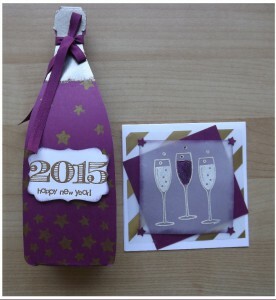 The Happy New Year set in this post is created from a wine bottle template on Rich Razzleberry cardstock, the top is embossed with Pewter embossing powder. I used the Stars Decorative Mask to create the stars on the bottle using the Gold Stampin Dazzle markers, quick and easy. 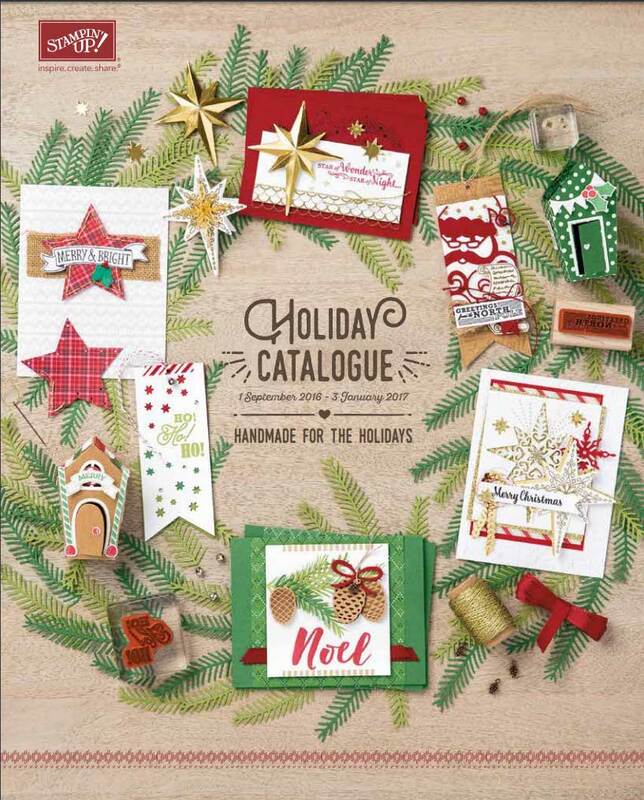 The label is made stamping the numbers from Memorable Moments stamp set in versamark (using the stamp-a-ma-jig) and embossed in Gold Embossing Powder. The Happy New Year is from Teeny tiny Sentiments and also gold embossed. This was then punched out using the Decorative Label Punch… In between the Wine bottle pieces I created a box which I filled with Lollies, but you can add jewellery Gift cards, anything really….this can also be used for any occasion, 21st Anniversary, Graduation we have a gold mine in our imagination closet. 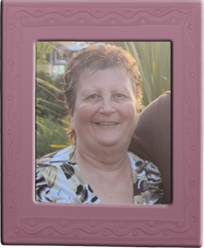 The card is made from a base of Whisper white and the finished size is 4″ x 4″. The first layer was from a piece of the striped Fancy Foil Designer Vellum, with a piece of Rich Razzelberry adhered off centre. I stamped the 3 wine glasses (from Embellished Events ) in versamark onto a piece of Plain Vellum and embossed it with a mixture of Dazzling Diamonds and White embossing Powder. I coloured the middle glass using Rich Razzleberry Blendabilities and adhered that to the Rich Razzleberry card.. so that you couldn’t see the adhesive through the vellum I punch out stars using the Confetti Stars punch and selected four of the same size and adhered those to each corner of the Vellum.